Project, installation and start up of SCADA systems. 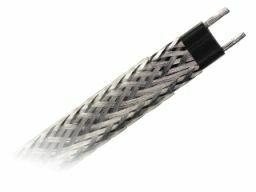 High performance VSX self-regulating heating cables are designed specifically for process temperature maintenance or freeze protection where high maintain temperatures or high temperature exposure is required. VSX withstands the temperature exposures associated with steam purging. © 2014 www.bright-eng.com. All rights reserved.